If you need to remove all the problematic software from your computer, this application provides beautiful results. 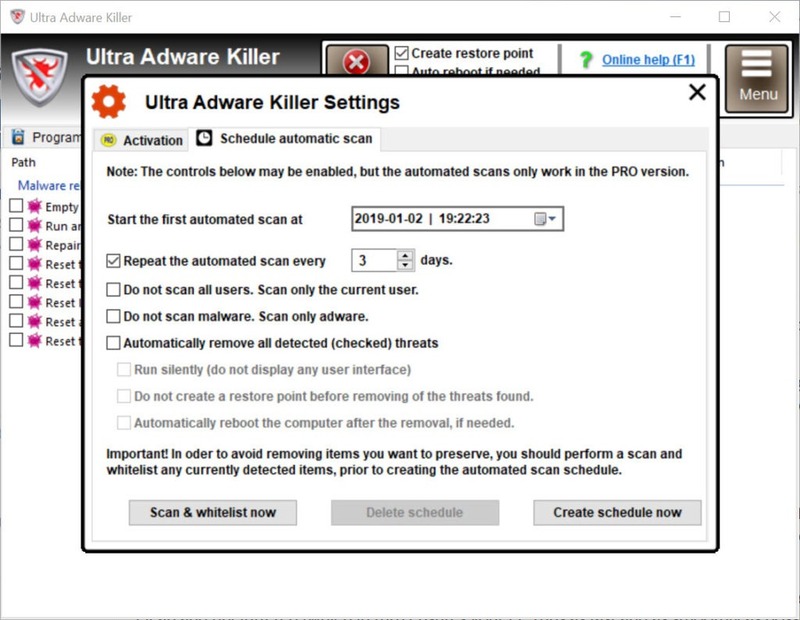 You can scan your computer complete through Ultra Adware Killer. 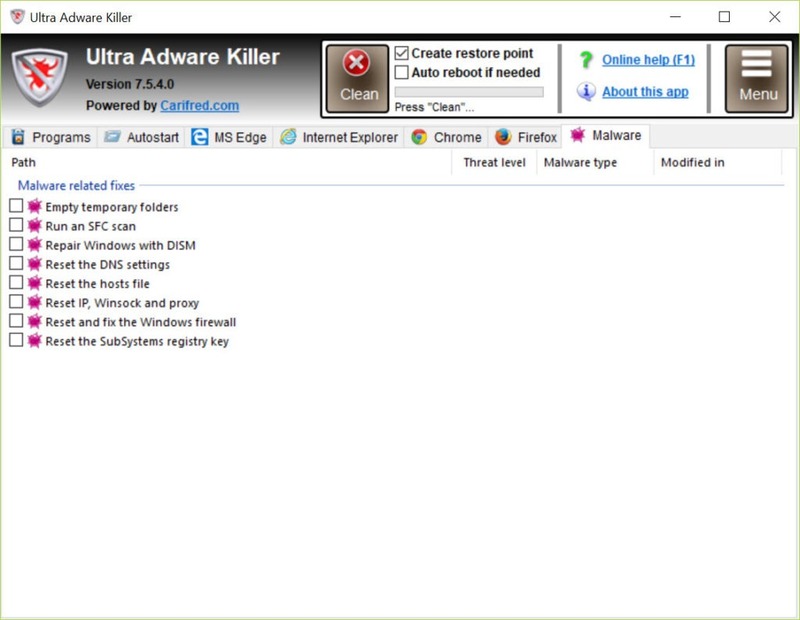 The scan of the computer initiated by this utility allows you to analyze the entire computer logins in the same go without requiring you to change your account and logging into the other user accounts for running a clean-up. Additionally, you can save yourself from the potential threats as well. 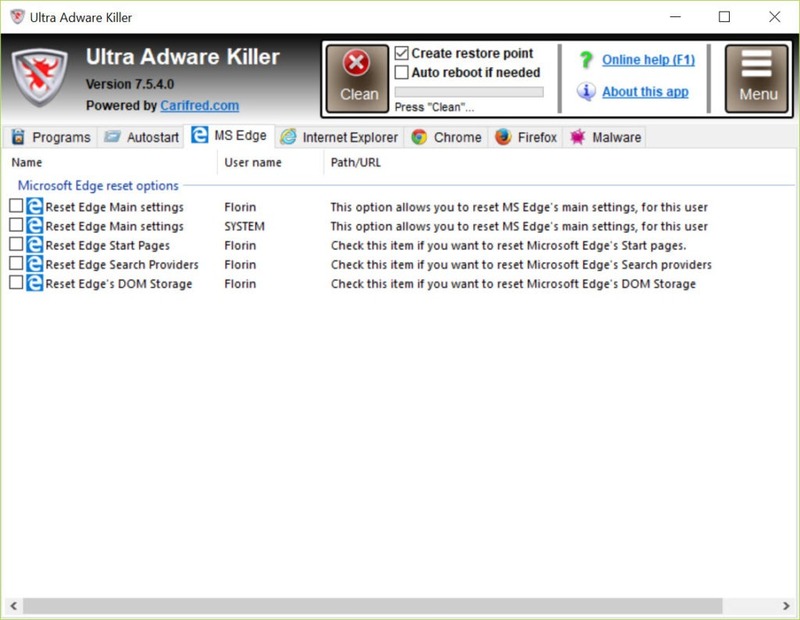 The extra add-ons, hacked web pages, and unwanted search providers are some of the things that are eliminated from your browsing life by using Ultra Adware Killer. However, you cannot use this application as anti-virus. It is because it only provides the second tier protection and you need to have a complete anti-virus program installed into your computer if you want full protection from the malware and hackers of information. 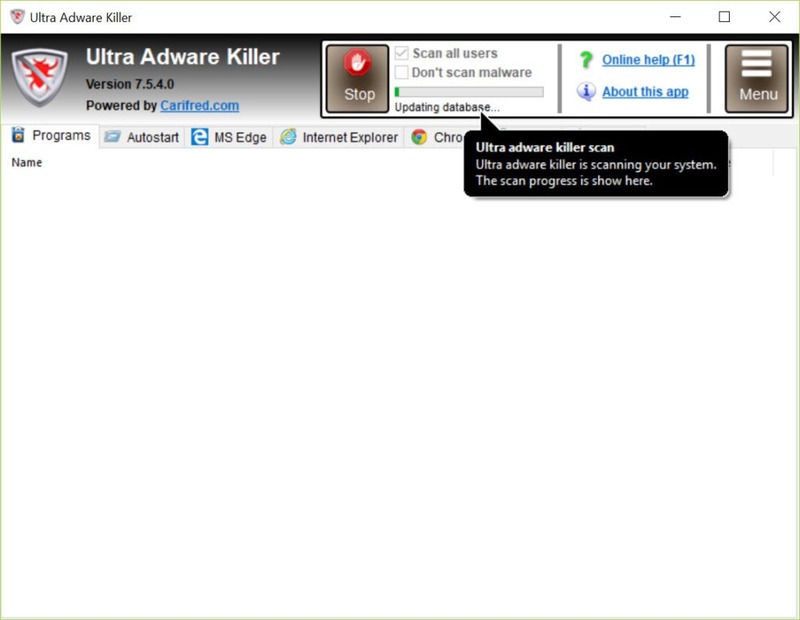 Ultra Adware Killer is a second tier security provider for your computer that can run a complete scan for your device and allows protection against all kind of malware present online.